Create your own smartphone app for iOS and Android. 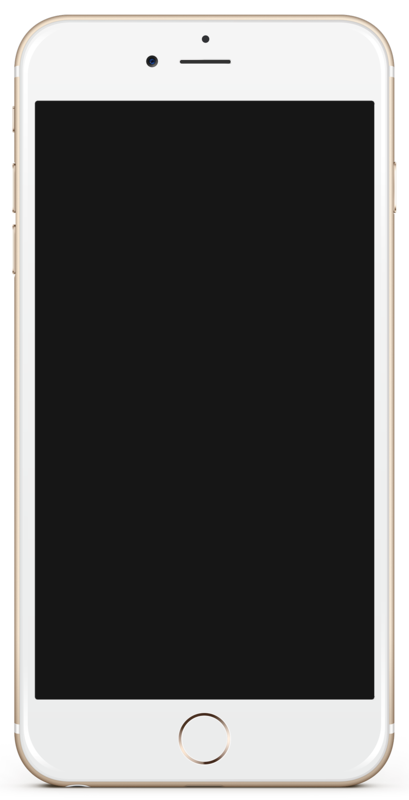 Splash screen - display a full screen graphic as the user launches the app. Choice of colours - reflect your city or organisation's brand. 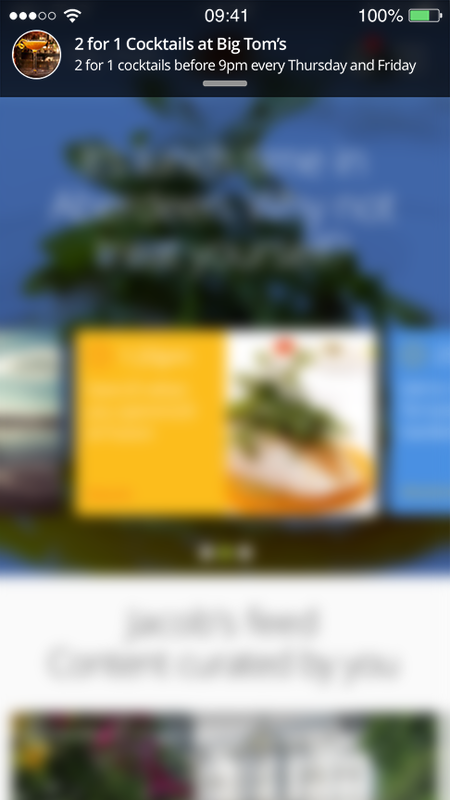 Onboarding - introduce your app with 5 screens. Section titles - name them how you see fit. Section copy - update the intro paragraphs. Terms & conditions - amend our guideline terms for your use. Add news feeds - add RSS, Twitter and YouTube feeds to create your own local news wall. Choose refresh rate - modify this for your requirements. 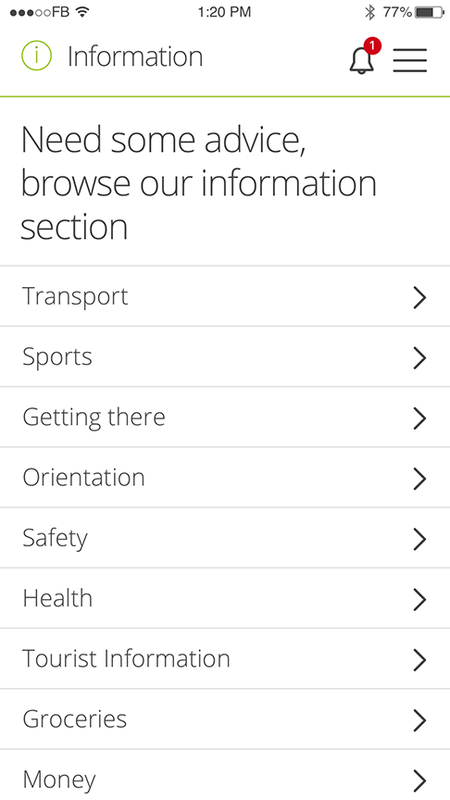 Select interests for users - configure interests and define how the news is sorted. Make intelligent recommendations for the user based upon time, weather and location. 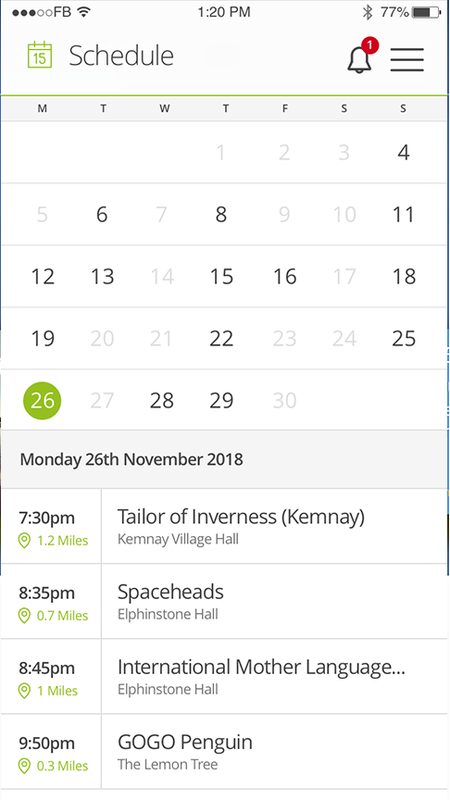 Bring all the most important points of interest for your organisation together in to one map that you and the local business community manage. 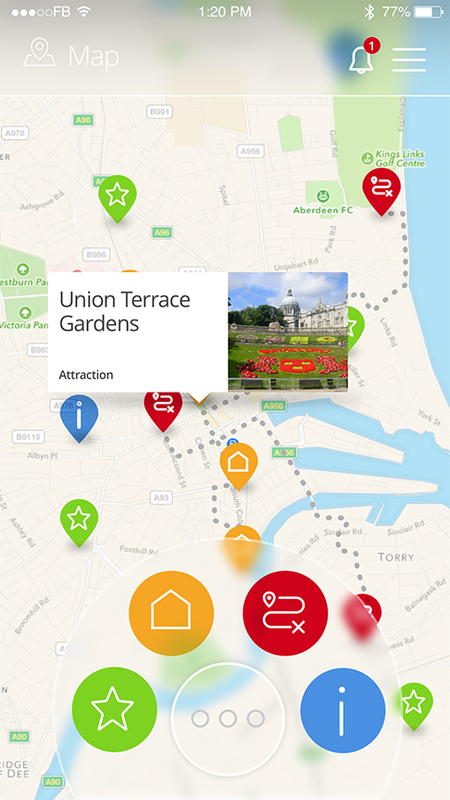 Plot points of interest under 4 default headings - attractions, rewards, local services and tours. Automatically pull-in information and media about each point of interest from the business or location name. Request that Loqiva keeps each listing up to date, e.g. opening and closing hours. 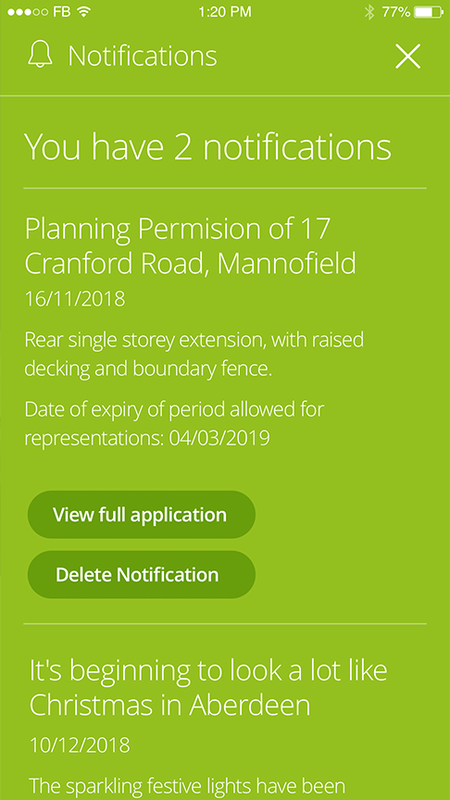 Allow local businesses to modify their own listings using their dashboard. Display other points of interest using APIs. Create and send surveys to target demographic groups within the Loqiva user database. Create surveys using an interactive editor. Benefit from 20+ question and answer types, routing and more. Share media assets with other admin users. Configure sending privileges and time survey distribution. 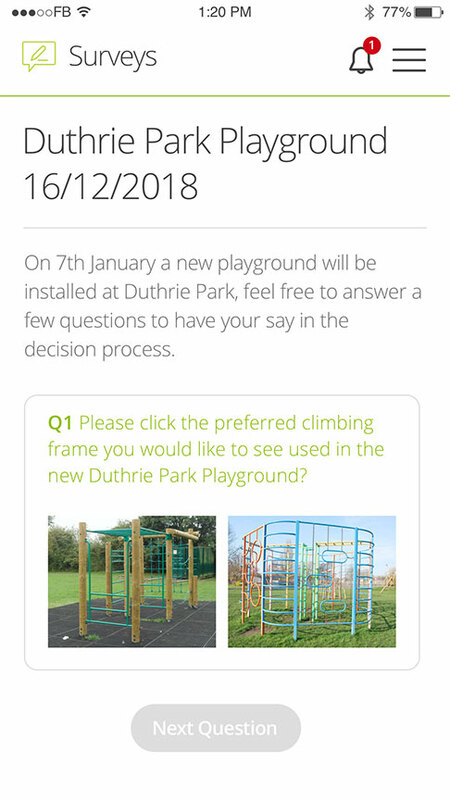 Enable users to respond to surveys via email, in-app and kiosk. View response rates in real-time. Download CSV files for use in analytics packages. 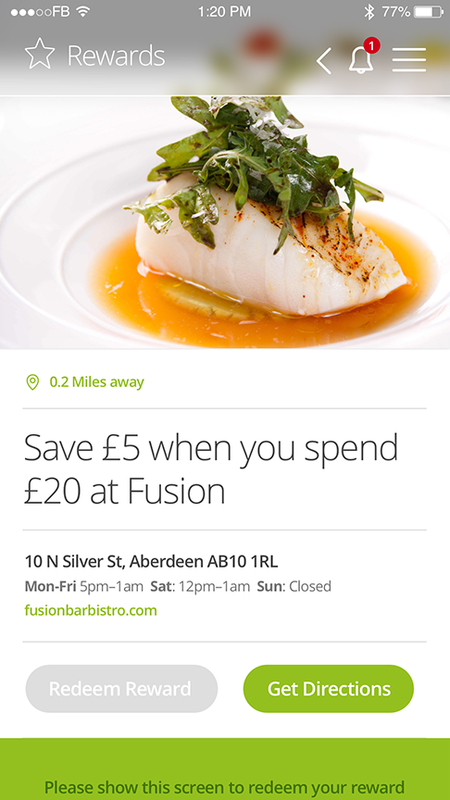 Designed to help local businesses reach the right people with the right offer at the right time to generate footfall and sales. Stats gathered for each business where rewards are being claimed. Local businesses able to use geoalerts, view local demographics and footfall heatmaps. Platform admins can set local businesses to self-publish live or publish live further to admin review. System-wide profanity filter for third-party content checks all outgoing promotional copy. Grow awareness of community meet-ups, groups and events and create the definitive local diary. 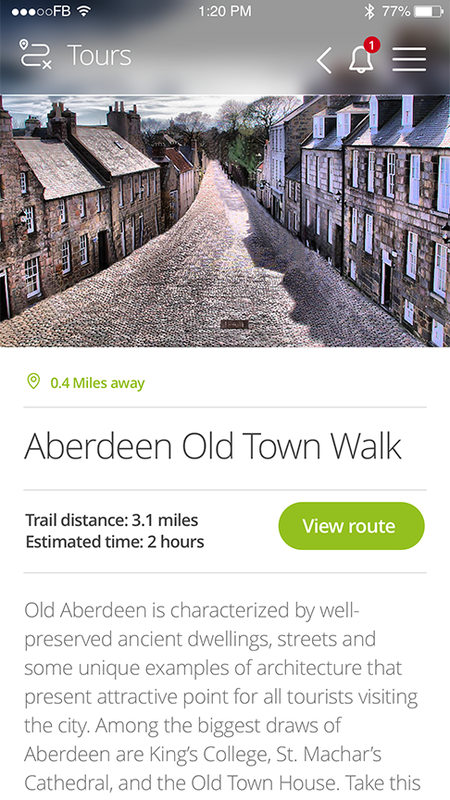 Help users get to know the local area better by publishing mobile guided tours. Perfect for people visiting or relocating, or people who want to simply learn more about their community. Plot established points of interest or create bespoke points yourself. Add audio to provide commentary on each waypoint. Advertise tours as part of the maps and hub screens. 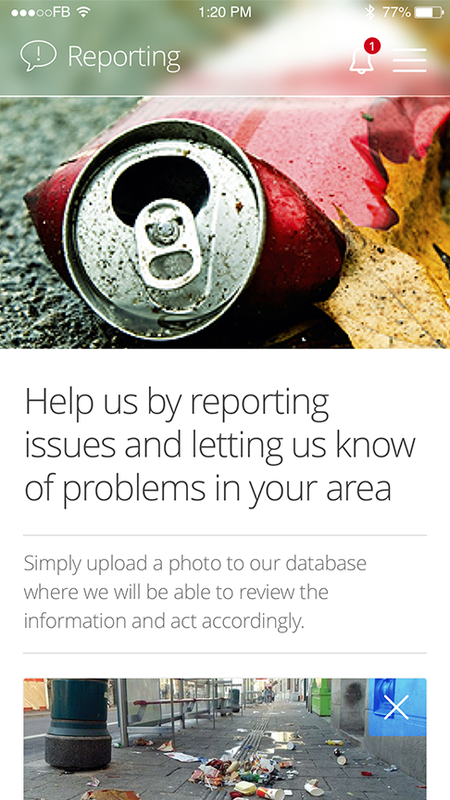 Give users the opportunity to notify you about local issues with text and gps-tagged photos. Respond and let them know they are being addressed. Safeguard payment details by having one card uploaded, in one place, for multiple uses across your estate. Help users to make payments more easily through 'one touch' cashless payments at any time*** and be IoT ready. 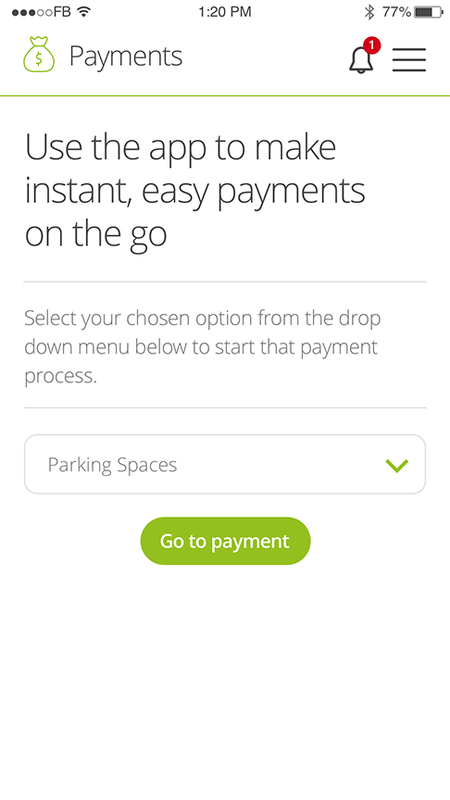 Take payments on behalf of local businesses and charge transaction fees****. Take payments for key products and services that your organisation offers. */***/**** Available by Jan 2019; ** Available bespoke now; Stripe charges apply. Use real-time OS level and in-app notifications for a wide range of business processes. Notifications sent to Android and iOS to display in-app and at OS level. All notifications captured chronologically and retained in user inbox for deletion. Bell on app interface displays number of unread messages in inbox. 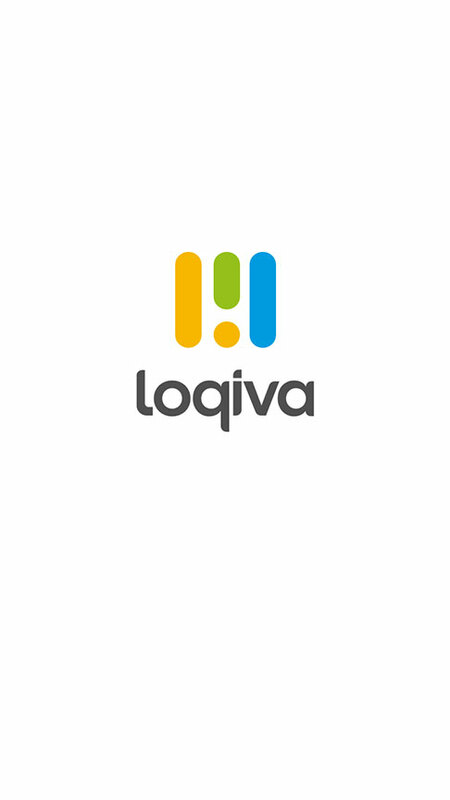 Loqiva enables in-app notifications to have web links, files and surveys attached. Connect notifications to legacy systems to trigger automated alerts, e.g. bill reminders etc. Sophisticated technology enables organisations to use GPS or beacons to trigger location-based notifications. Create a simple directory to make sure users have all the essential info they need to hand, available at any time. Perfect to create a pocketguide of emergency contacts, rules, hints and tips and key info. Edit and publish in real-time. All directory content is updated every time the user opens the app. Loqiva builds up a unique picture of the local area, the people who frequent it, their interests, profiles and behaviours. This information is retained and displayed exclusively, to varying degrees, the platform owner and local businesses. Grow a unique data resource that can be leveraged for manual decision-making, automation and IoT. Protect individual identities and personal information as all data is presented at scale. Deliver a consistent UX across all the devices on your IoT Platform. Inject personalised content in to communications based on user insights. Use Loqiva technologies as inputs (e.g. geolocation, instant messaging) and outputs (e.g. prioritised news, payment receipts, customer service surveys) in your system. Configured efficiently with REST APIs. Allow local businesses to sign-up and access a suite of digital marketing tools for their local area. Modular functionality to accomodate future platform customisations and growth. Manage your Loqiva deployment through our admin dashboard. Configure the platform, publish content, manage users and their feedback. View statistics to understand total platform use and revenues. Use this information to support marketing initiatives. Publish content to all sections of the platform.